The Gonds tribes, who are also recognized as the Koytorias are widely dispersed throughout the state. 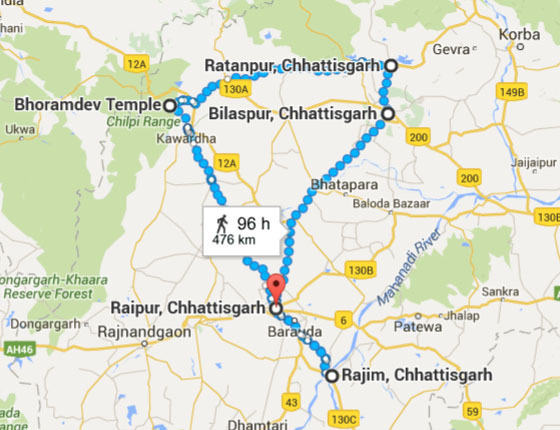 However they mainly predominates the dense forests enclosed in southern Chhattisgarh’s Bastar district. The three principal sub castes of the aboriginal Gonds are the Dorla, Maria and Muria races. Amongst the various tribals residing in Chhattisgarh, the Abhuj Maria races of aborigines deserve special mention. They live in isolation and inhabit the secluded enclaves of Bastar District. 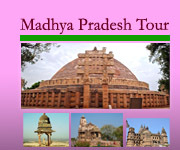 The areas inhabited by T the Abhuj Maria tribals are a dense forest that sprawls across nearly 1500 miles of lush greenery. The Abhuj Maria tribals at times are hostile to strangers. They still follow their age-old practices of livelihood. This tribal community of Chhattisgarh derived their name from their unique custom of wearing a distinctive hear-gear, which resembles the horns of a wild bison. They generally wear that head-gear during ceremonies. The main distinct language spoken by this tribe of Chhattisgarh is Dandami Maria. 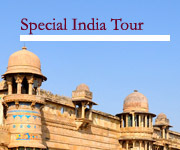 Some of them speak Gondi dialects, which is an oral language of Dravidian Origin. The Baiga tribe are among the most colourful tribal communities not only Chhattisgarh but also in India. The special tattoo mark on the forehead and body of the female give the different identity among other. Endogamy and consanguineous marriage are features that are commonly prevalent in the society of the Baigas. Agriculture, hunting, fishing, extracting forest products etc. are the prime occupations of Baiga tribe. These tribes are located in Bastar region. The cloth wearing style of Dhurvaa lady, their hair style, tattoo mark , on their foot they wear metal anklet also specify them to other. 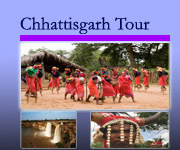 The populace of Chhattisgarh is mainly dominated by tribal of which the Muria rave of aborigines holds a special place. The Murias are one of the innumerable tribes that inhabit Chhattisgarh. They are prominent sub caste of the Gonds. The Muria tribesmen primarily reside in the dense forest zones of Narayanpur and Kondagaon of Bastar district. Unmarried young girl’s dormitory – “Gotul” is prominent in this Muria tribal village. The Korva tribals are found in Bilaspur, Sarguja and Raigarh district and are divided into two main territorial groups- Pahari Korva (hill) and Plains Korva (dihariya). They usually carry bow and arrow and practice agriculture and collect forest produce as well. Both men and women of Korva tribes are fond of ornaments and they wear it a lot. Bhatra tribes are located in Bastar and border of orissa state, their settlement ( wall of houses and boundary made by clay) is unique then others. They are ranked first in terms of social hierarchy. They worship Mahua trees. Note: also each day of the Bastar region there is a weekly market for different tribal communities. Where is nice to explore the lifestyle of that particular tribe. So, just mail your arrival and departure detail rest you leave on us. Enjoy Bison Horn dance at Dandami Maria Village, Gotul Dance at Muria Tribe village and Baiga Dance at Baiga Tribal village during Camping ( tented accommodation) and also enjoy the organic hygenic food prepared by our team with Hiking of different isolated village & weekly market also. 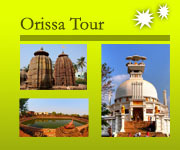 For instant tailor made itinerary with best price please feel free to contact with us.